Why use an IOPSA Plumber? What should a plumber charge? IOPSA is committed to principles of fairness and equal treatment of all individuals, companies and organisations irrespective of their race, gender, sexual orientation, religion or creed. 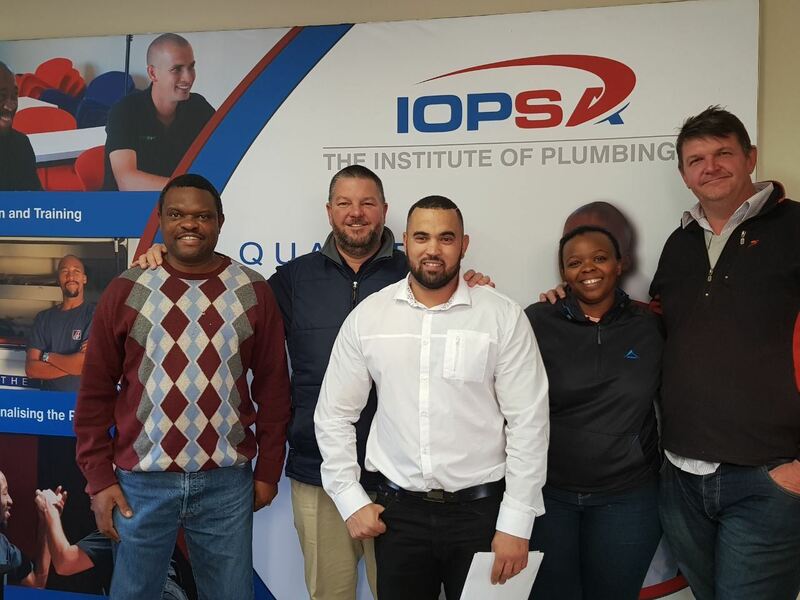 IOPSA recognises the historical inequalities in South Africa and is committed to transforming the plumbing industry by ensuring the inclusion of all groups and assisting the industry to reflect the national demographics of the country both by race and gender. IOPSA is a registered NPO and a level 4 (EME) BBBEE organisation. 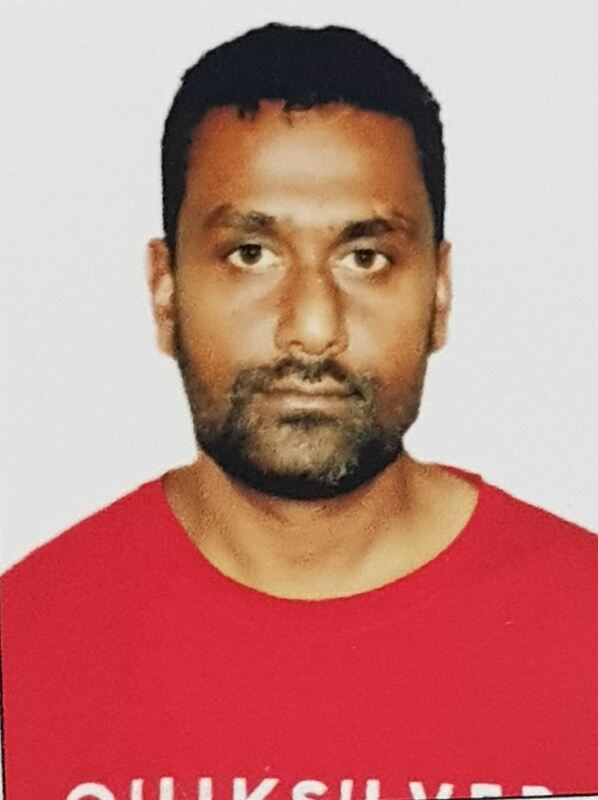 Should any individual, company or organisation feel that they have been treated unfairly by IOPSA or been subjected to any form of discrimination we encourage them to lodge a complaint through our complaints portal, discrimination is seen as a serious offence and will be dealt with accordingly. In light of the recent furore around the deplorable comments made by the CEO of the South African Institute of Civil Engineers (SAICE), I thought it would be appropriate to comment on the status of women in the plumbing industry. If we are honest, we as an industry, lag far behind the national norms. Unfortunately, we do not have good data on the number of women who are participating in the plumbing industry but if we look at the PIRB stats and the provisional results of the National Plumbing Survey it is painfully clear that we are miles behind other similar industries. This is the bad news, but the good news is that we are aware of these failings, acknowledge them and are actively working on solutions. All the training projects involving IOPSA have high numbers of women, between 30% to 50%. These young ladies are proving daily that they can do everything that their male counterparts can do, and very often they are outshining them. In the few instances where physical strength poses some challenges, these young ladies are using innovative techniques to overcome them. There is also a small group of women owned plumbing businesses who are blazing a trail for those young ladies to follow. These business women constantly face issues of sexism and stereotyping but through it all they are succeeding where many of their male counterparts are failing. They are proving beyond any shadow of a doubt that women are more than capable of doing anything a man can. They are changing attitudes on a daily basis. 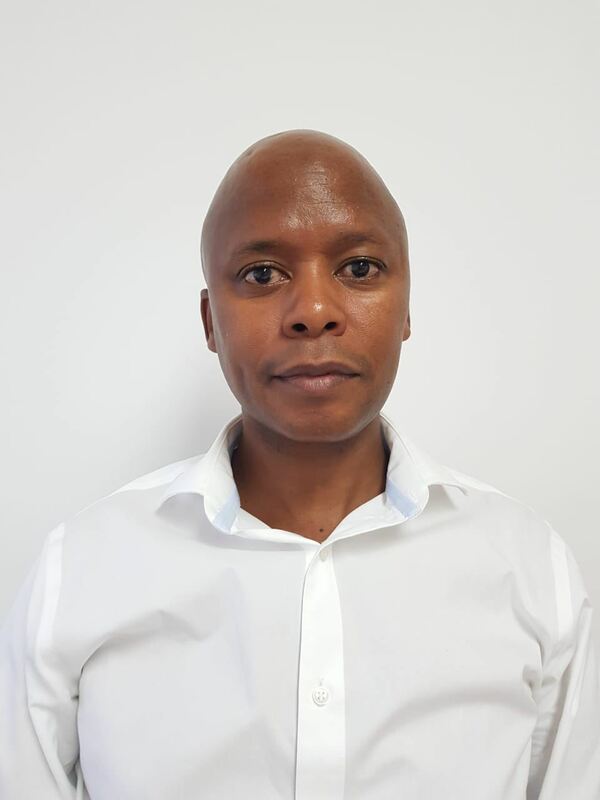 IOPSA is on the verge of implementing a new Transformation Policy, we expect that it will be ratified by the National Executive Committee in August. One of the key commitments in this Policy is that the industry must achieve gender parity. With this policy guiding us and an amazing group of female business woman and young apprentices, I have no doubt that in future I will be able to report huge progress on this front. To all the women who are blazing the trail in the plumbing industry, we salute you! Today was a momentous day at the IOPSA National office! The Transformation Policy Committee held their first meeting where they put together the transformation policy that will be put forward to the National Executive Committee in August.